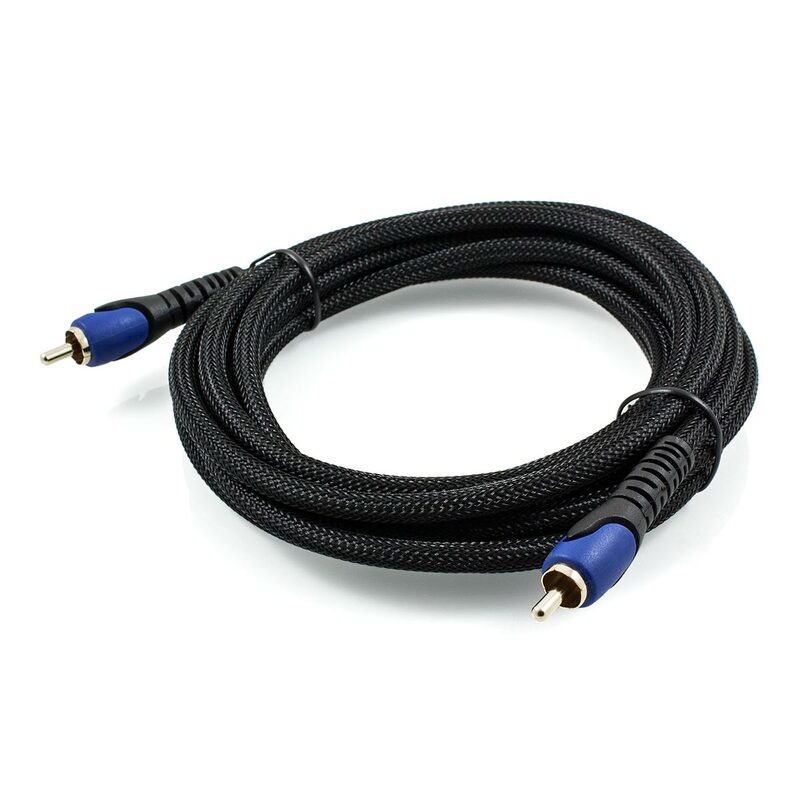 This Space Neptune Series™ Subwoofer Cable incorporates a range of high end attributes to provide incredible value. 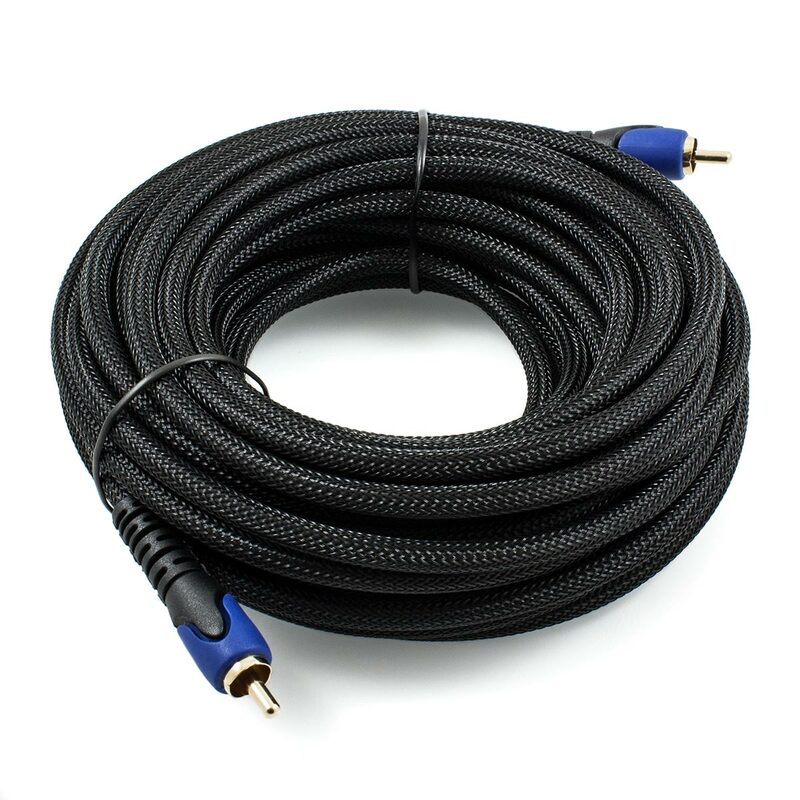 To ensure your subwoofer performs at the highest level possible, this cable has a number of features. First is the dual layer shielding which helps to eliminate and reject electromagnetic interference (EMI) and radio frequency interference (RFI). To ensure that a balanced impedance is achieved, these cables feature a nitrogen gas injected dielectric. 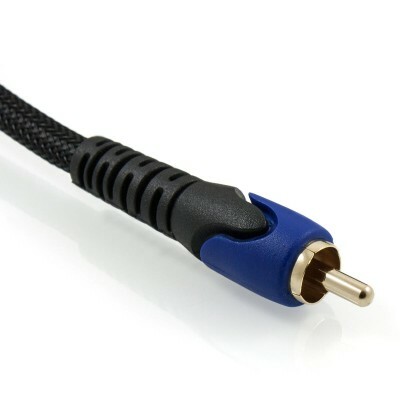 To add to the features above the connectors on this cable are 24k gold plated. This anti-corrosive property will facilitate a reliable connection which will provide the highest level of performance for many years to come. For an extra level of durability, this cable features a double weave outer nylon braid. This adds another layer of protection to further improve resistance to wear and tear and also works in synergy to provide a strong barrier against interference.